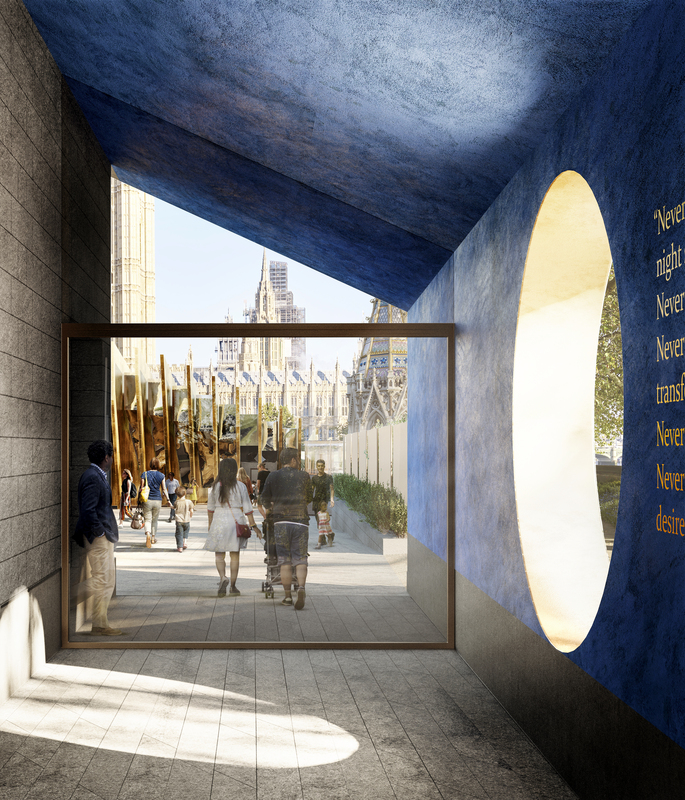 London - The final designs for the new Holocaust memorial next to the Palace of Westminster were unveiled Tuesday as its backers said it would “stand as a national place of remembrance”. 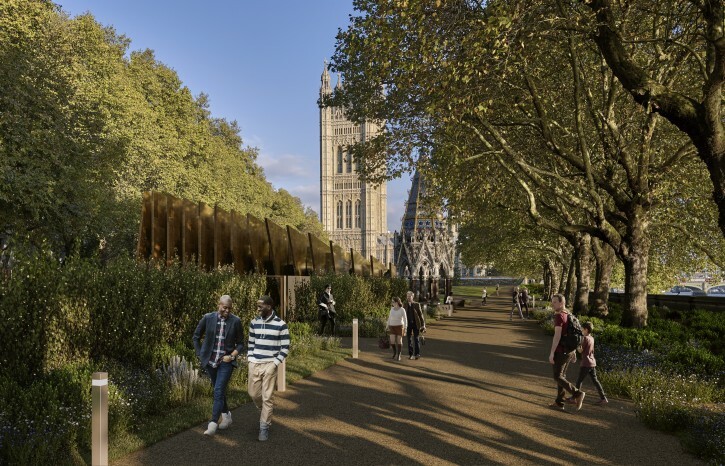 The building, in Victoria Tower Gardens, is the creation of award-winning architect Sir David Adjaye with Israeli designer Ron Arad and landscape architects Gustafson Porter + Bowman. Former cabinet minister Ed Balls, who co-chairs the UK Holocaust Memorial Foundation, said: “The proposed Holocaust memorial will stand as a national place of remembrance of the lives lost and the communities torn apart in the wake of decisions made in another parliament, not so far away in time or distance from our own. 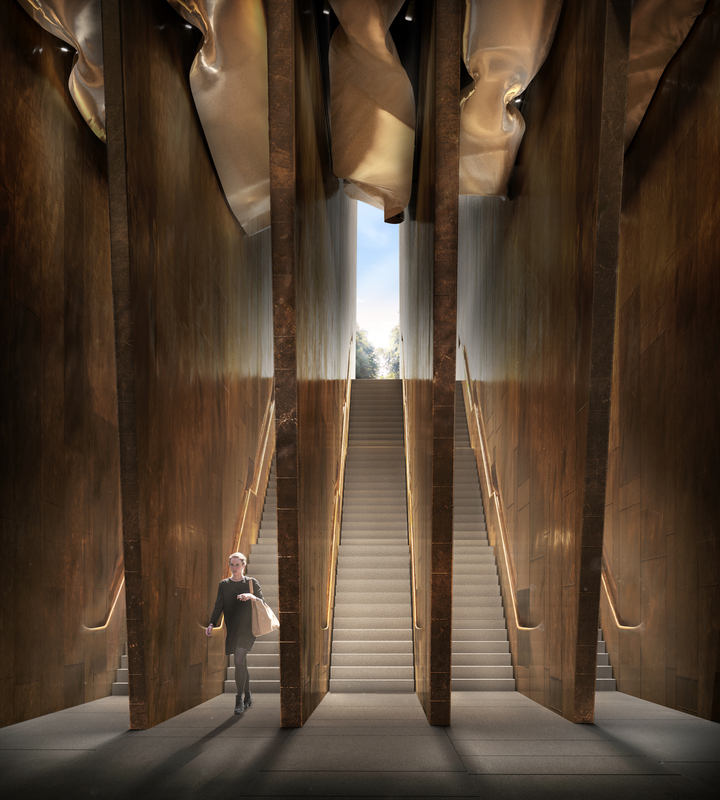 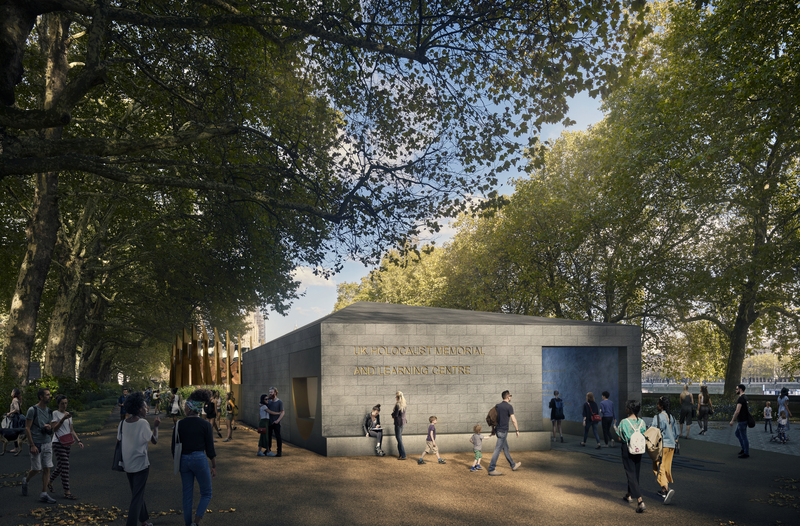 A handout photo made available by the UK Holocaust Memorial Foundation on 06 December 2018 shows the new designs for the Holocaust Memorial in London, Britain.